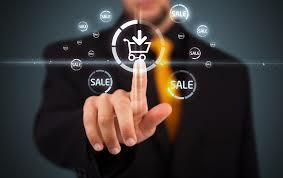 Do you have shoppers visit your site, spend time picking items and then leave before they checkout? Most shopping cart systems default to an abbreviated view of the shopping cart at checkout. You see the options to proceed without the checkout and an order summary but not much else. This issue is caused by users not completely certain of the details of the items they are ordering and a short summary is not sufficient. When the only course of action is to exit checkout, then they just close to the tab and go somewhere else. Fix this by showing a full shopping cart at checkout. Another point in relation to the above. Along with the full summary should be all the relevant details. Let’s use online clothes shopping. The checkout should the full list along with each specific option prominently. The options could be color, size, fit etc. In addition the quantity of each should be shown right next to the item. In addition the product images are essential, so the images should be high quality, clear and ideally represent the color chosen.